The Beatles, Elvis Costello, and Frankie Goes to Hollywood are but a few of the most notable and popular bands from Liverpool, UK. Liverpool has produced many a great musician and band. As the generations of music pass on from one voice to the next we find more interesting takes on previous material and an old school vibe calling to the days past in music. 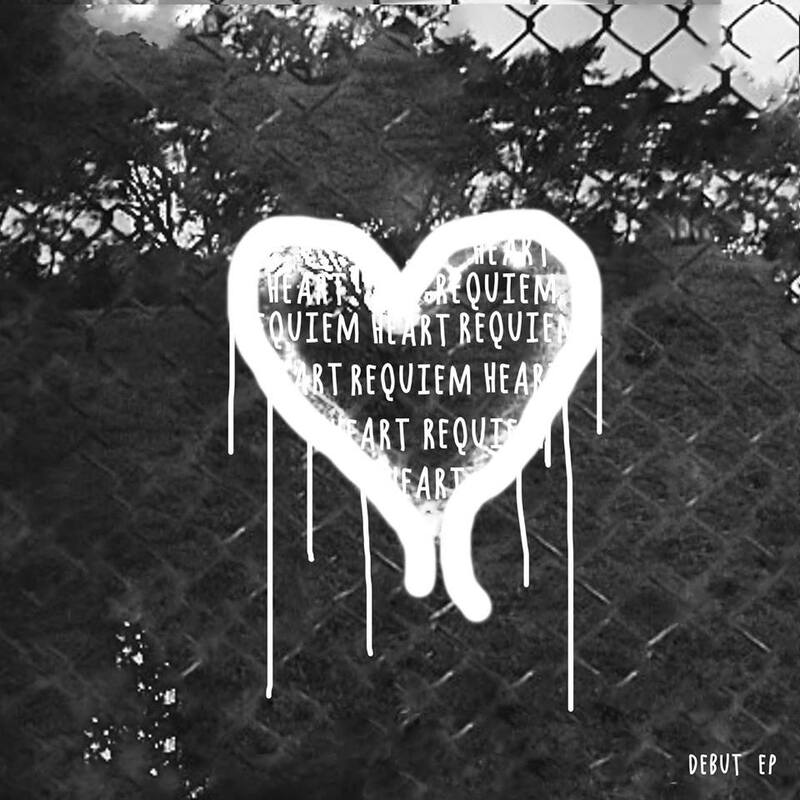 Ruth Willow is new to the music world but she truly captures the essence of soul with her acoustic EP debut of “Heart Requiem”, a six track EP that features a stunning a-cappella and 5 lounge style laid back songs. Ruth recently talked with me about her start as a singer, her motivations to create music, and what the future has in store for her and her listeners. James West: How does the journey of Ruth Willow as a singer begin? Ruth Willow: Almost certainly with discovering Motown and Soul music. I grew up listening to a lot of great singers and songwriters, which all influenced me in some way, but it was Soul music that grabbed me enough to take singing to heart from a young age. James: Was there a moment you knew that singing was your calling? Ruth: Singing and music have always been a huge part of me, to the point of it feeling like a second language in many ways. I never really stopped to seriously think about it until a few years ago. It probably took several years and various performances, to really start believing what people were saying and see that singing could be something to pursue. Seeing others so deeply moved by my songs and genuinely enjoying my music kept me performing and growing, despite any setbacks. If there was ever a turning point, it was when that feeling to share my music, became strong enough to combat any fears that I had. James: Your voice is so versatile and yet gentle no matter what style your singing in, what are your influences? Ruth: When it comes to music, anything that has soul, power or meaning I absolutely love, especially something with a good story. I try and respect that when I’m singing, to adapt to how the song feels, not just how I want to sound. I’m inspired by a wide range of styles/genres, from opera to rock, and have always embraced the freedom to experiment vocally. I guess it’s those various pieces shining through, responding to what the song calls for, that gives that versatility. James: If you could sing with anyone in the world who would it be and why? Ruth: It probably wouldn’t be a well-known artist, I honestly think that it’s the undiscovered modest singers that often shine the most, when it’s just raw heartfelt talent! Hence why buskers (in my opinion) make some of the best artists. I know from duets in the past, that it’s getting to sing with someone who feels the music so strongly, especially when it is just about that moment and those words, with no thought of the lime light, holding back or even self, that’s both inspiring and a privilege. James: What motivates the songs you write? Ruth: It’s definitely passion and people, it’s when my own experiences are reflected in someone else’s story that I’m most often moved to write about it, which gives a lot of my songs feeling. In a way I’ve been fortunate, people often think I’m a lot older than I actually am, there’s a lot of things I can wholeheartedly relate to and see both sides of. I think my strongest music is born from that principle, for example, Whirlwind Romance was actually inspired by a best friend’s break up, not my own. It was understanding the feelings from my own point of view, yet seeing the story eagle eye that empowered those lyrics. Its multi layered and has double the meaning for me. When it comes down to it, I’ll always have someone in mind or think about those in the audience when I perform a song, music should have that kind of connection. James: I’d like to mention your Acoustic EP, Where did you record it and can we expect more of this style from you? Ruth: I recorded ‘Heart Requiem’ in Liverpool, with help from John Lawton. The element of being acoustic and kept somewhat earthy, will no doubt appear in new material, however, the EP is really the bones of the songs, it’s a very stripped back and live lounge in style. You can expect new material to be more powerful vocally, showing more of the ‘fairytales’ vibe, with more production and some fiery songwriting. James: Fairytales is a special song to me that will no doubt resonate with anyone who listens, can you tell me about what went into creating it? Ruth: Yes, people often come to me after performing it, saying they really related to certain lyrics/characters. The song itself, really did come from the heart, once I’d started writing I couldn’t stop, I may even have an extended lyric version somewhere. The track was created in a different style, because I wanted to have a song that was a-cappella and only needed to be that. I also love Blues and Gospel music, it’s says it as it is, as its felt, it’s very human, and yet gives a strength to sing about unfortunate realities. I sometimes view singing as speaking on behalf of others, it is sometimes just about saying ‘I understand’. When I was writing ‘Fairytales’, and thinking of every modern day example that inspired it, I could tell that it was the perfect opportunity to merge the spirit of the blues with the very relatable every man lyrics. James: If you had any advice to give to your audience what would it be? Ruth: Feel the song, rather than just listen. It’s most likely written for you in some way. James: Do you have any kind of tour plans to support your Acoustic EP? Ruth: There are plans in motion to tour (UK) with the EP, but details are to follow. I’m gigging in the meantime, performing songs from the EP such as ‘Whirlwind Romance’, ‘Lone Ranger’ and ‘Fairytales’ alongside covers. James: Can you share with me what’s in the near future for your career as a singer? Collaborations? Full Length Album? 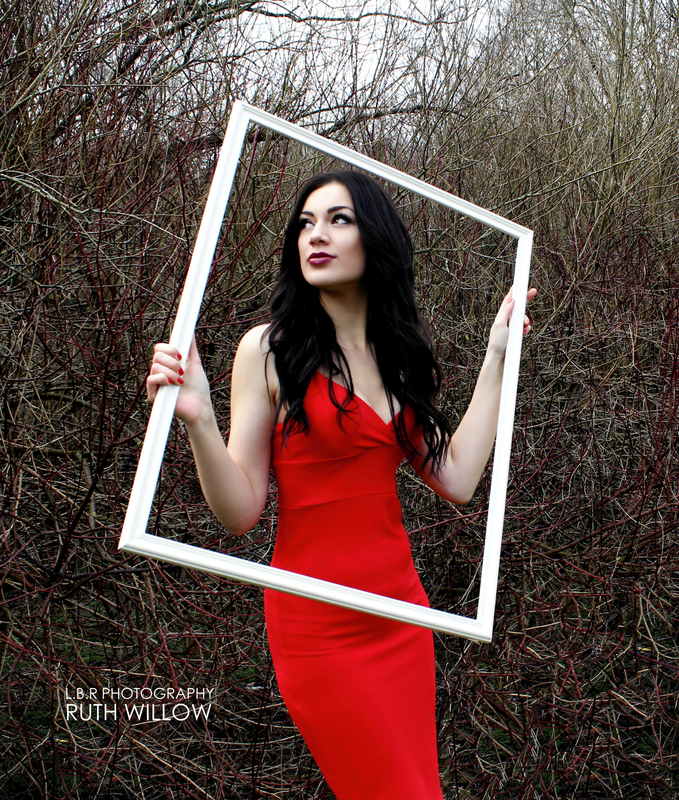 Ruth: At the moment I’m spreading the word about my ‘Heart Requiem’ EP and new single ‘Time’ with L. Williams that have been receiving great reviews and feedback! There are new releases planned for 2015. The next project being a new EP that is in motion as we speak. I’m always working on new material, and will definitely keep everyone posted on upcoming releases and news via my website and/or social media. James: Thank you for speaking with me Ruth, Is there any words you’d like to share with all the readers on Contrast Control? Ruth: Just thank you, to yourself and everyone supporting my music, I really do appreciate it and hope that everyone continues to enjoy the music I share! Now that we are properly introduced to this talented soul singer, the future will only hold more interesting takes on Ruth’s music and collaborations as she shares her voice with the world. A note on “Heart Requiem” is how she approaches the acoustic guitars and the a-cappella track “Fairytales” which brings her voice full speed and power. ‘Long Ranger’ is a great example of her staying pure to the one instrument/voice setting and creating a warm atmosphere for the listener. ‘Whirlwind Romance’ is a heartfelt message conveyed of a broken heart and a relationship that simply couldn’t last. As Ruth mentioned, it was inspired by the viewpoint of someone else but she kept it all her own as the song drives home the message. In the end I can’t help but be intrigued and pleased with the soulful sounds Ruth Willow provides in this raw, stripped down set of songs. I can only imagine the beauty of the lyrics being brought out in a more polished, produced environment. acoustic, Contrast, Control, EP, Heart, James, Music, Requiem, RnB, Ruth, Soul, West, Willow. Bookmark.